BMW 3 Series Boot Space, Size, Seats | What Car? 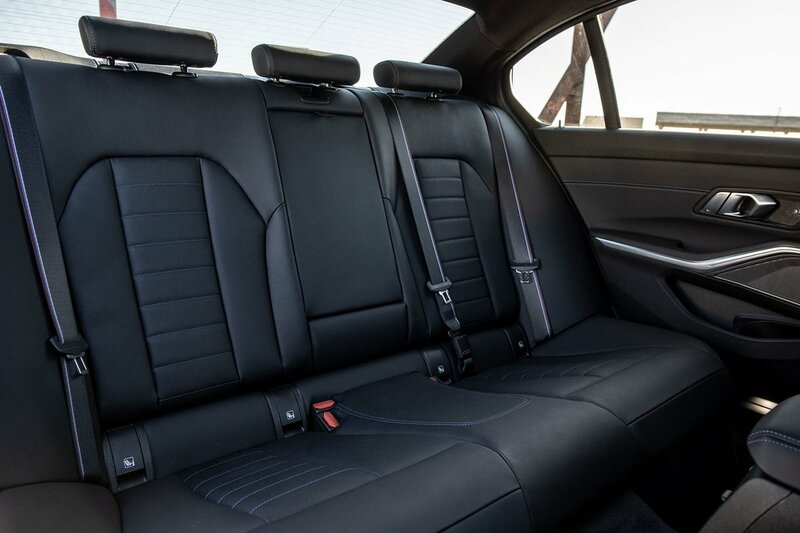 There’s more leg room up front than you’ll find in the A4 or C-Class. We’re talking a couple of centimetres at the most, but that’s worth having if you’re really leggy. Anyone tall shouldn’t need to worry about the amount of head room, either. The 3 Series’ interior is also generously wide, so you can stretch out sideways as well as lengthways. Storage space is pretty good; the glovebox is on the small side, but there’s a useful cubby under the centre armrest, oddment trays, cupholders and partitioned door bins that each have a compartment for a drinks bottle. This class of car includes whopping great chariots such as the Skoda Superb and Volkswagen Passat, and the 3 Series can't match the space that those cars have in the rear. It’s not half bad relative to its premium-badged peers, mind, with similar head room to the A4 but more leg room and more space all round than offered by the C-Class. 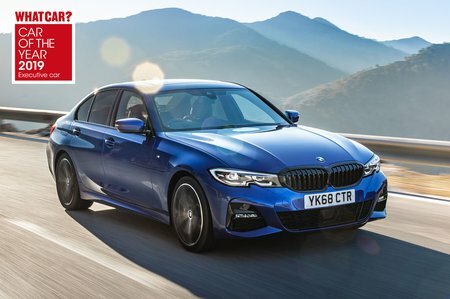 The 3 Series is also a better choice for three adults sitting side by side because they’ll have more shoulder room than they would in an A4 or C-Class. The standard manually adjustable front passenger’s seat doesn’t include adjustable lumbar support, but you can add that and electric front seat adjustment for a reasonable price. All versions come with versatile 40/20/40-split folding rear seats as standard, which you fold down with the handy levers in the boot. As we mentioned when discussing passenger space, the executive class includes such gargantuans as the Skoda Superb and Ford Mondeo, so if you need a real belter of a boot, look at those cars. 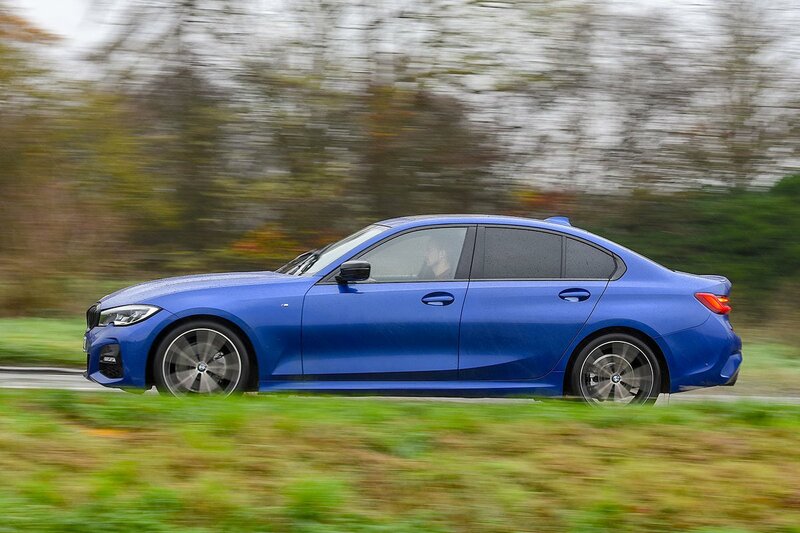 But the 3 Series has a very serviceable luggage compartment that’s on a par with the A4's and is slightly more useable than that of the C-Class, thanks to a squarer, more practical shape. The 3 Series' rear seats fold down to leave a large flat load bay, and while it’s no estate car, it’ll still manage a trip to the tip.